Our Web Analytics Miami consulting services are agnostic and are not sponsored by any analytics vendor. 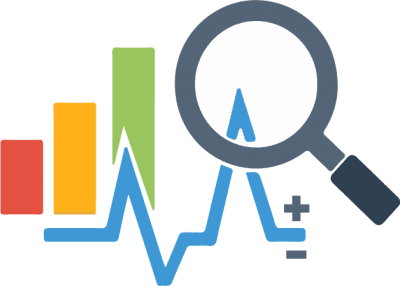 Regardless of which web analytics tool you use, our web analytics consultants will dive in and help you gain business insights so that you can better understand your business and improve your conversion rates. We have an experienced team of web analytics consultants whose only goal is to help you make clearer, faster business decisions. We collaborate with you to learn about your business and where the future of your business lies. Through this understanding, we support the growth of your business, utilizing data and tools to develop empowering data-driven solutions to take your business to the next level. Our SEO team will implement basic or custom analytics to meet your needs. Our installations work to utilize data-driven marketing insights by correlating key performance indicators – KPIs – to help achieve your business goals. We primarily work with Google Analytics and Google Tag Manager, and we give you full admin access directly from the source. We don’t hide behind an internal analytics solution that conceals reality or skews results. We give you results as they are – data you can trust and review yourself at any time. Our team provides ongoing reports with detailed explanations, bringing consistency to your team with transparent campaign performance. Basic analytics is included with all of our SEO services.